Lamps are objects with multiple use. They need to give good light such that we can go about doing what we do evenings and nights or sometimes, on those cloudy days. But not to be forgotten, they do need to look good even in the brightest sunshine. And since we keep them off for as much if not more time than we keep them on, a good criteria for selecting a lamp for your space is how it looks when off. Here are four examples of the sculptural approach, where the silhouette and color of the lamp is shaping the light emission when on, and gives poise and presence – when off. 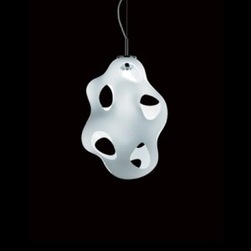 The Kundalini Bokka light reminds me of the twisting glass when blown into shape. 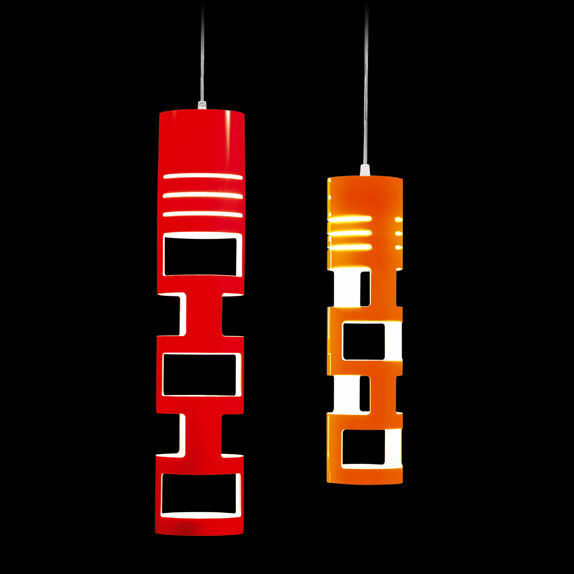 The Sama – Gregorio lamp by the same manufacturer is playful but decisive. The perforated cylindrical shape takes many colors, equally appealing. 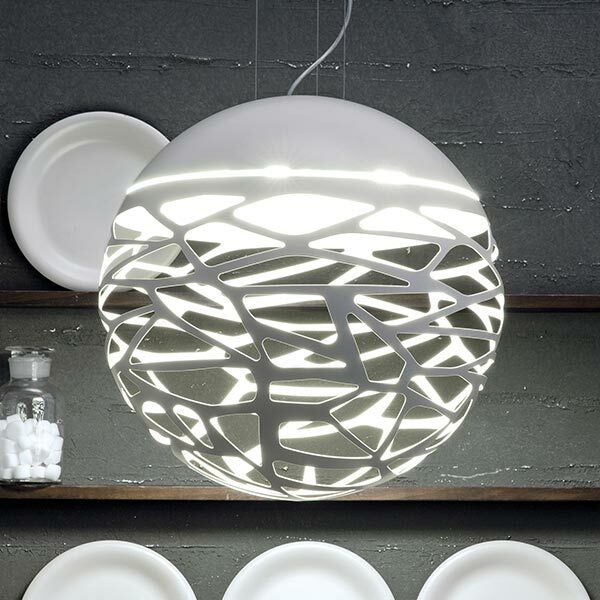 Studio Italia’s Kelly Sphere is one of those lights that makes you wonder how many designs can come out of a ball. Such a well balanced fixture. Karim Rashid’s Vapour floor lamp defies light itself and stands like Maleficent in the corner, waiting, observing.